The 8C Competizione (production) has a unique platform that shares several components with the Maserati Granturismo and MC Stradale. The engine was dry sump. 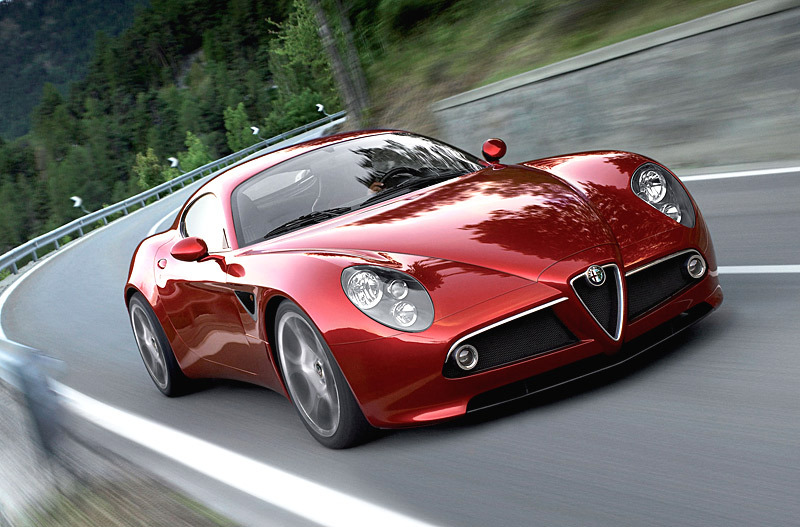 Some claim that 8C Competizione was based on Maserati GranSport, but in fact it wasn’t.